In 2012-13 I was lucky enough to take some time to travel the world. 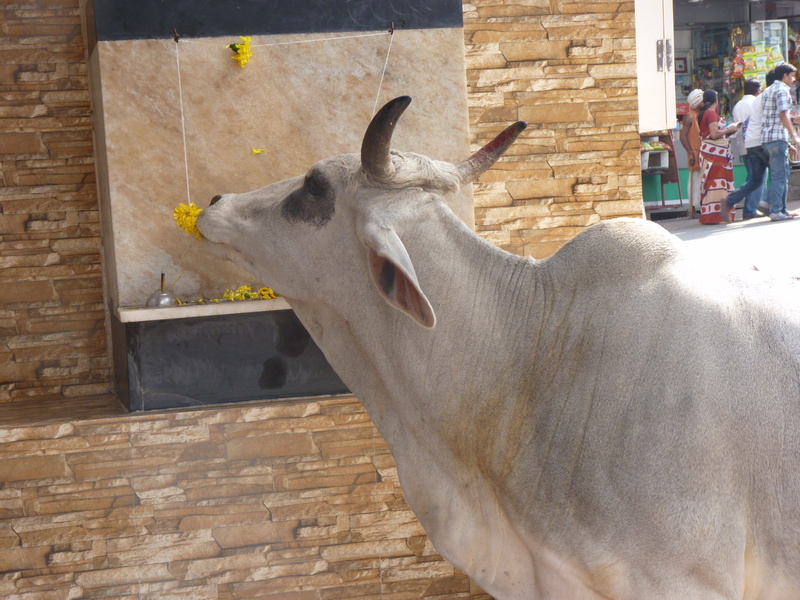 My first stop was India, a country so crazy I don’t have the space to describe it properly here. India is a bizarro-England, in some familiar and in some the complete opposite. It is frantic, deliriously colourful, filthy yet pure, spiritual yet seemingly gods-forsaken. I loved it. Despite the great times I had in subsequent countries – including the currently blighted Nepal (donate here) – I decided that my next novel would be set in India, which is in many ways unexplored by modern literature. Contemporary novels set in India (at least, those written in English), are enamoured with the history and spirituality of the country, at the expense of reality. They acknowledge the issue of poverty and patriarchal social structure, but shirk its rapidly-growing modernity for a daydreamy post-Raj interpretation. They fail entirely to deal with the disillusionment of its modern youth, the outpacing of technology and wealth compared to the cultural maturity of its emerging middle class, and the much-underpublicised rise in sophisticated gang crime. 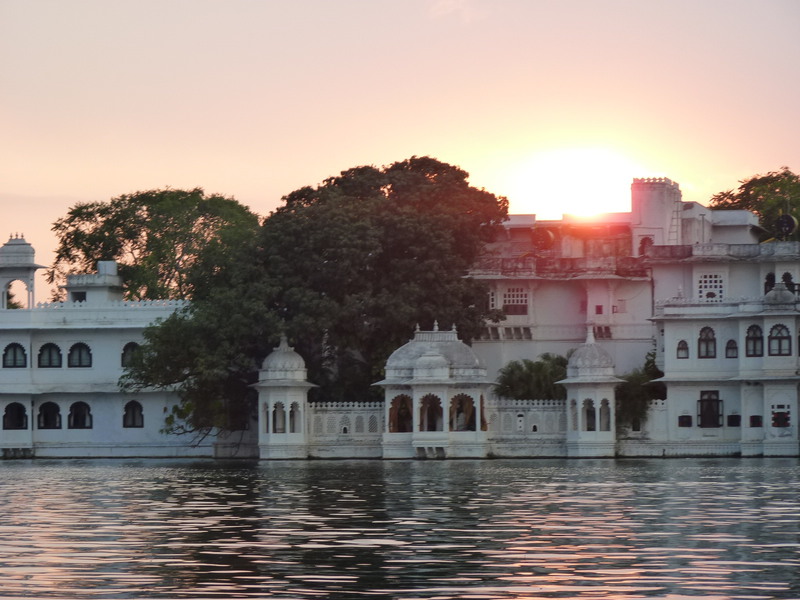 I adored many of the cities I visited during my time in India, but my favourite was almost certainly Udaipur: beautiful, serene, artistic Udaipur, in deep Rajasthan. There are two cities in the world that I felt a strong immediate bond with upon visiting (the second is Kathmandu, specifically Boudhanath). I set my novel, “Cycles of Udaipur”, in Rajasthan and set out to explore the new tribulations of India’s youth as described above. The finished result is “Cycles of Udaipur”, which has been much changed and edited since I finished its first draft a long time ago. I’m now very excited to approach my first literary agency, which the is the first step on the long, steep, painful road towards traditional publication. I’ll keep you posted – in the mean time, wish me luck!